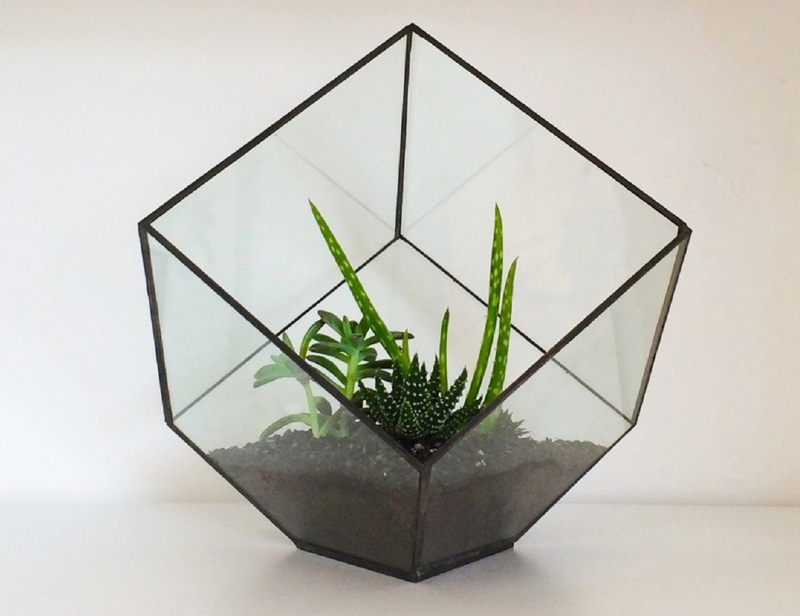 The Cube Terrarium is one of several delightful terrariums brought to you by West Elm. 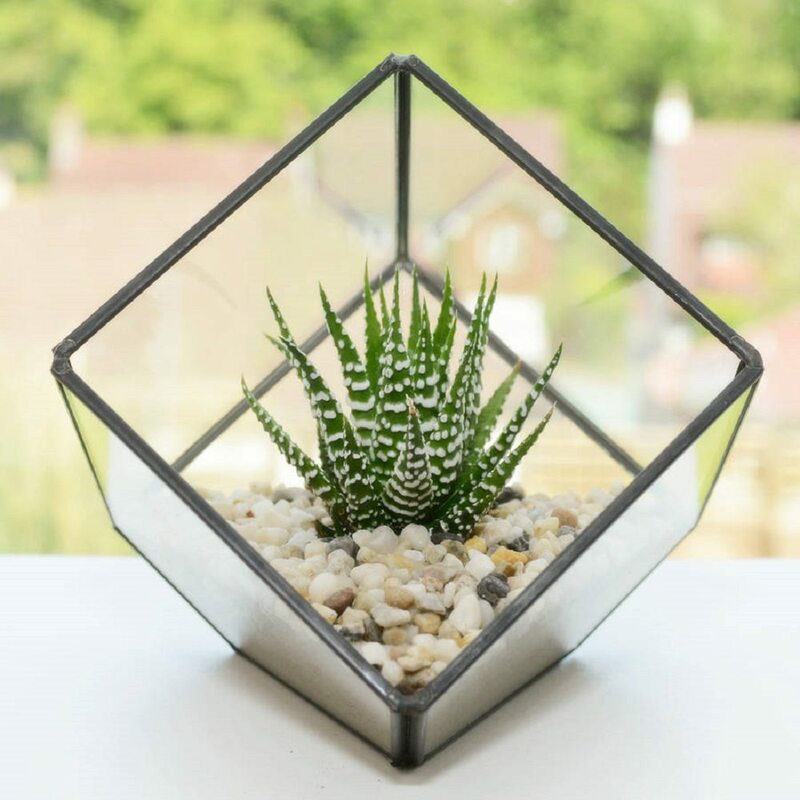 This particular one is for devotees and followers of the cubist movement, and melds nature’s symmetry with the unique 3D shape of the terrarium as cube. 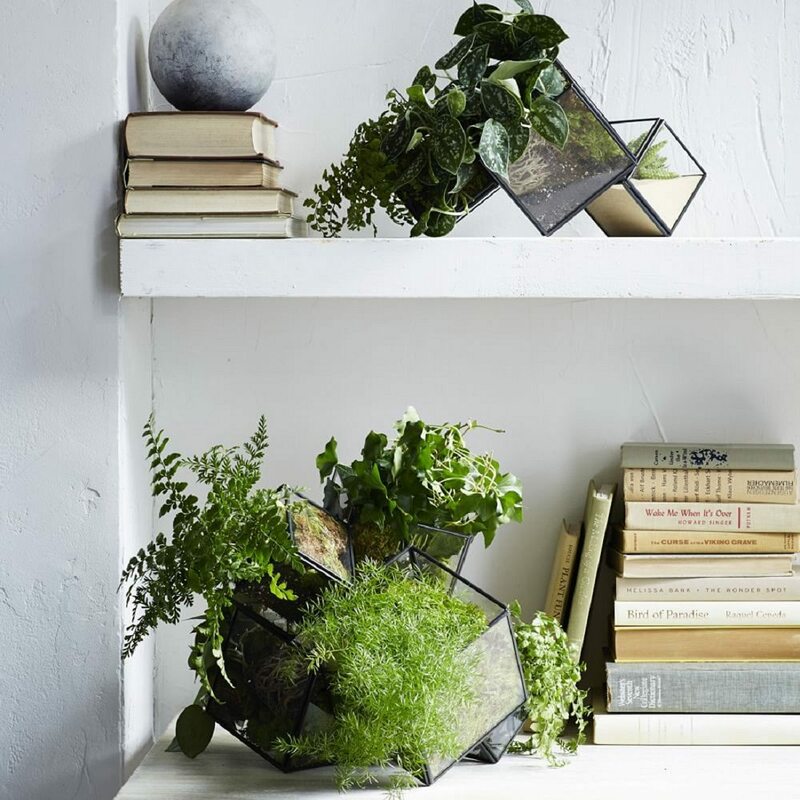 A whole gaggle of these cubes clustered indoors or outdoors make for a quick and easy way to create your own greenery. The terrariums are made of glass and copper with a black finish. 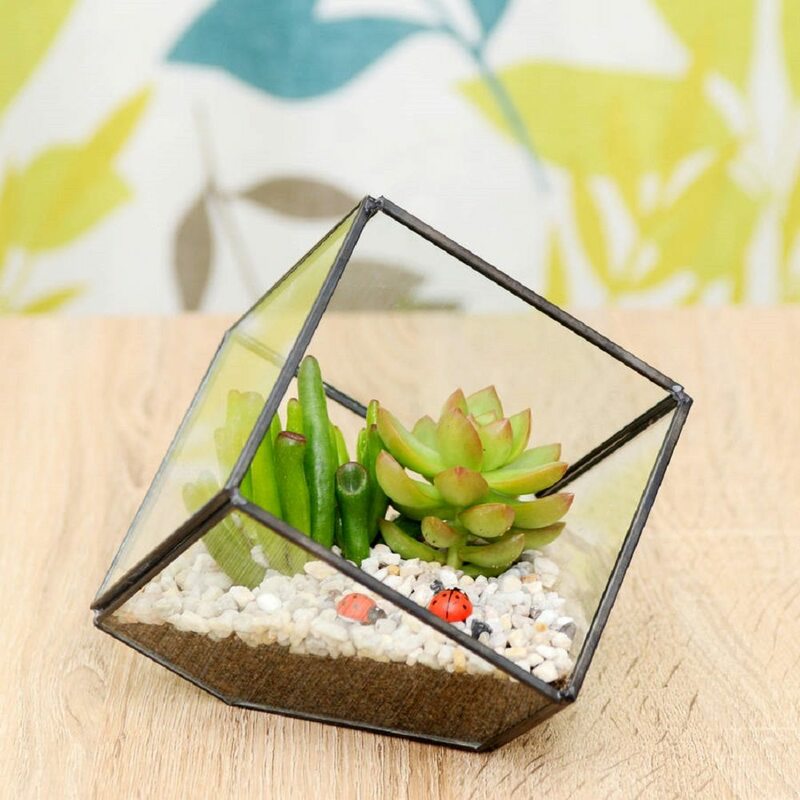 If you think you have a green thumb good enough to grow an extensive selection of succulents, you can go all in with the cubes, or get a set of different kinds of terrariums for variety. You can get a cube and a wire-shaped terrarium, and throw in a couple shaped like a hanging-bird and a small house.